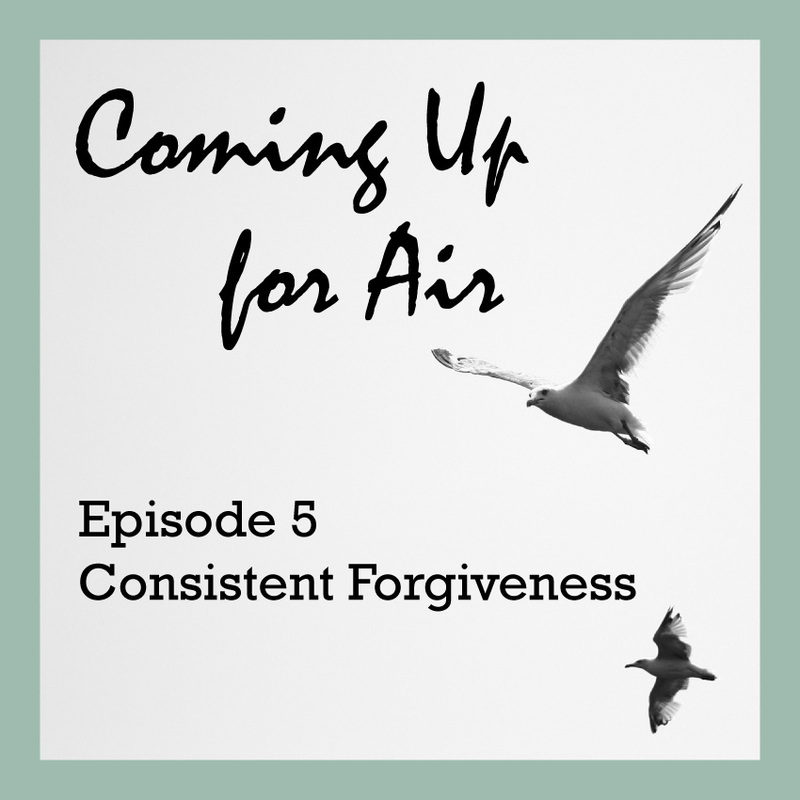 Laurie and Annie dive deep into the role forgiveness plays when struggling with an addicted loved one. 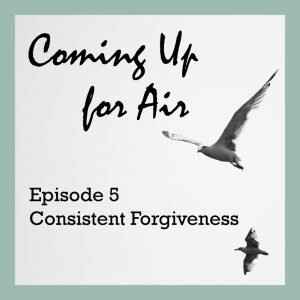 This episode explores our tendency to constantly forgiveness for a loved one who is acting out in the disease, as well as personal examples of forgiving others who made it worse along the way. They also discuss such issues as resentment, shaming and blaming and how they dealt with this, remembering that “without forgiveness, life is governed by an endless cycle of resentment and retaliation”.